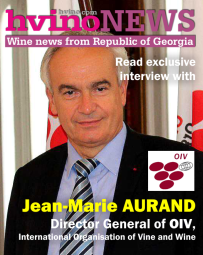 Hvino News | Georgian Wine News: Georgia’s Independence Day will be marked internationally with "Georgian Wine Week"
Georgia’s Independence Day will be marked internationally with "Georgian Wine Week"
23.05.2014. 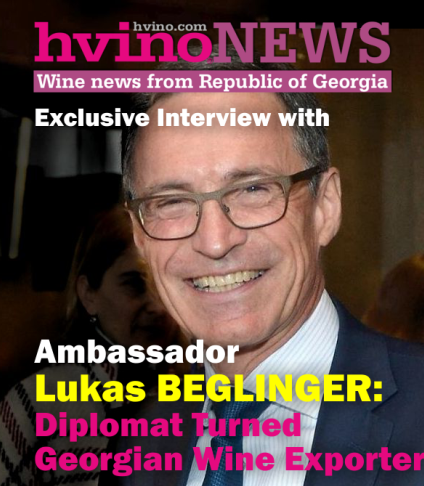 Staring from tomorrow, Georgian Wine Week will be held in Lithuania, Latvia, Estonia and Kazakhstan. 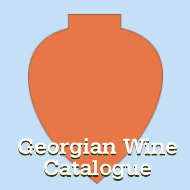 Georgian Wine Week is related with Georgia’s Independence Day celebrated on May 26th. Tomorrow in the Estonian capital Tallinn, guests will have the opportunity to taste Georgian wines. A Georgian wine master class is also scheduled to take place as part of Georgian Wine Week. 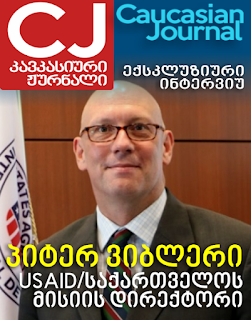 This will incorporate some basic style tasting tips and will be guided by the Honorary Ambassador of Georgian wine and the sommelier to the Association's President Salva Khetsuriani. On May 23-24, the Lithuanian capital Vilnius will hold an exhibition titled "Wine Days 2014", where guests can taste Georgian wine. On May 26-27, Kazakhstan will host a two-day Week of Georgian Wine festival, while on n May 29 in the Lithuania city of Trakai, a group of high officials will sample a selection of Georgian wines. 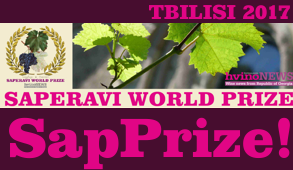 The final event within Georgian Wine Week will be held in Riga, the capital of Latvia, on June 3. 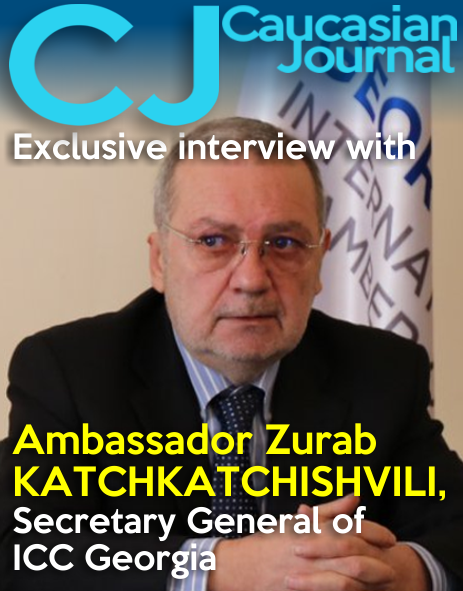 The week aimed to raise awareness and promote Georgian wine internationally. Georgian Wine Week was organized by the National Wine Agency of the Ministry of Agriculture and was supported by the Georgian Wine Association, Georgian Sommelier Association and the diplomatic representatives of Georgia in the participating countries.